I grew up in the County of Yorkshire, England, just an hour away from the Peak District and spent many summer days with my family walking amongst the rolling hills that seemed to rise toward the sky forever. The highest peak in the Peak District is a tad over 2,000ft. When I first visited Calgary, on a grey and gloomy day, I looked west, pointed my camera and took my first pictures of the Rocky Mountains. A day later, a warmer, sunnier day, I realized that what I had captured was merely the beginning of the foothills on the far-eastern edge of the Rockies. The highest peak in Kananaskis Country is well over 10,000ft. 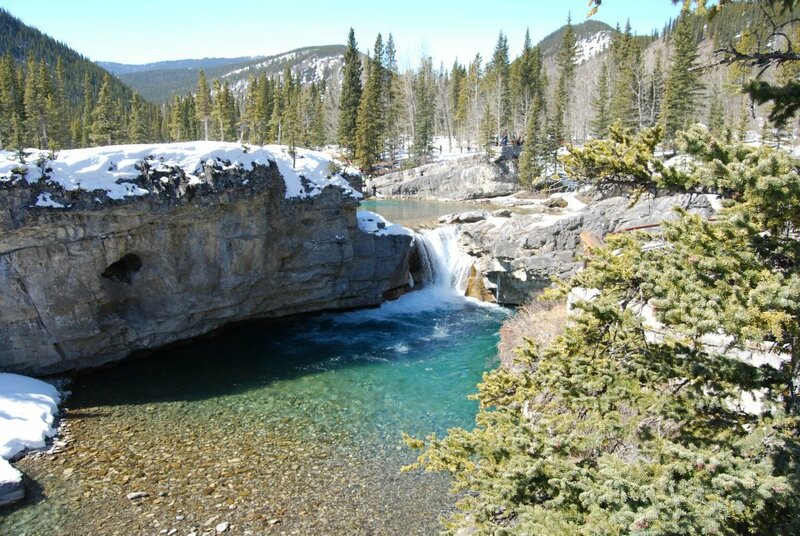 Kananaskis Country is mesmerizing, it is breathtaking and it is one hour from my house. The Friends of Kananaskis Country make Kananaskis Country accessible for people like me, and families like mine. Currently, the Friends’ primary function is to support and assist in the building and maintenance of trails throughout over 4,200 square kilometres of wild landscapes to help people from around the globe connect with undisturbed and unspoiled nature. People just like you and me. I am an environmentalist, and a believer that if people connect with the natural world around them, then they too will strive to protect and conserve the planet for present and future generations. Personally, I can take a multitude of steps to become more environmentally friendly and say that I have done my part for the Earth. However, by helping make the exquisite raw beauty of Kananaskis Country more accessible to the greater public, I can indirectly open the public’s eyes to what stands to be put at risk if we do not show more concern for our natural surroundings. With over 4,000,000 visits to Kananaskis Country per year, I am indirectly helping those millions realize that the only footprints they should leave on this Earth, are on trails like those in Kananaskis Country. The Friends, however, are more than trail building projects. In the coming months and years the Friends will renew their support of relevant, practical, and learning-based, initiatives that not only benefit the visitors to Kananaskis Country, but benefit the ecology and ecosystems of Kananaskis Country. The Friends will also help educate people on the appropriate use of this natural treasure through environmental education programs. I am proud to be a Friend of Kananaskis Country, particularly at this time of growth. So, why did I become a Friend? I became a Friend because I love the outdoors. I became a Friend because I believe in creating access for all to Kananaskis Country. I became a Friend to encourage others to connect with nature. I became a Friend because connection with nature leads to a realization that the environment needs to be better protected and conserved. Finally, I became a Friend, because the environment needs more friends.